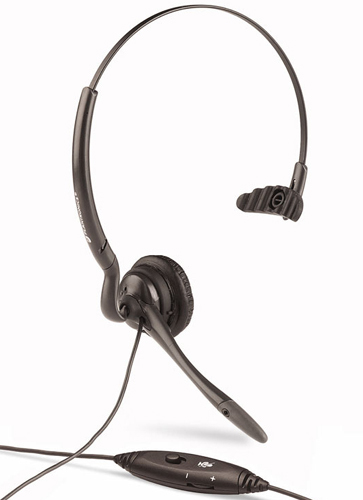 Enjoy hands free comfort when making calls on your cordless phone! Experience the freedom and comfort of the M175C from Plantronics with exceptional sound quality and technology that rises above the rest! Sound quality is enhanced with a noise canceling microphone and pivoting mouthpiece that provides optimal voice clarity. Two wearing styles provide a secure and comfortable fit for all-day comfort.